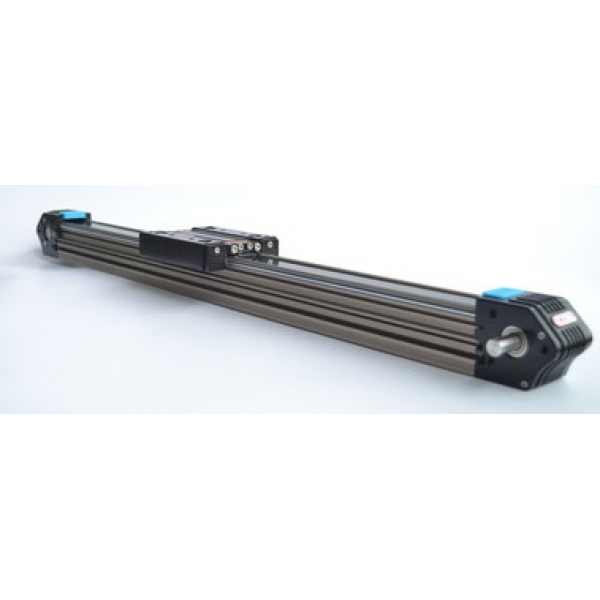 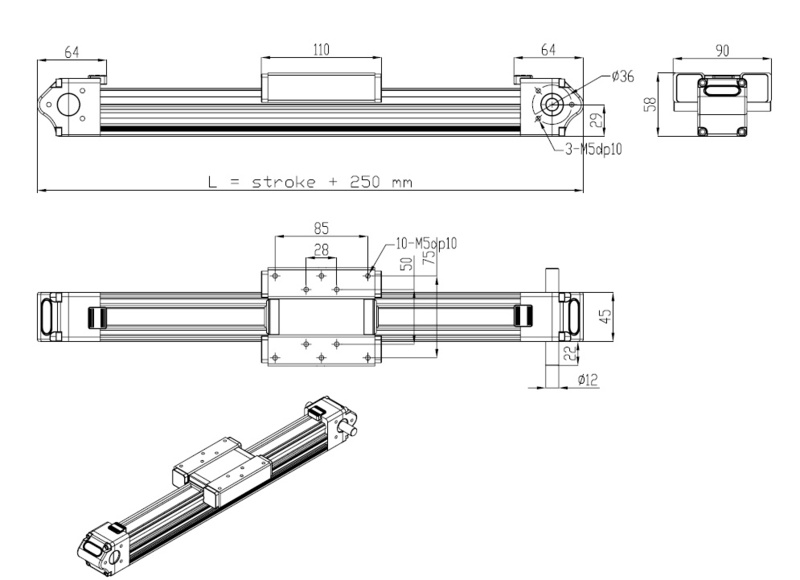 BEMA Series motorized belt drive linear actuators operate at speeds up to 2 m/sec and do not require lubrication or maintenance under normal operating conditions. 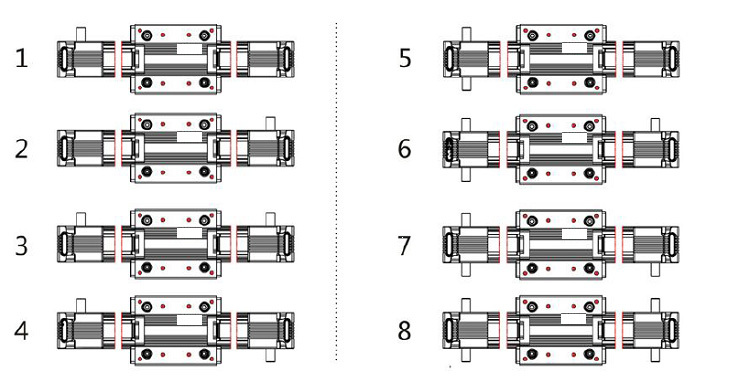 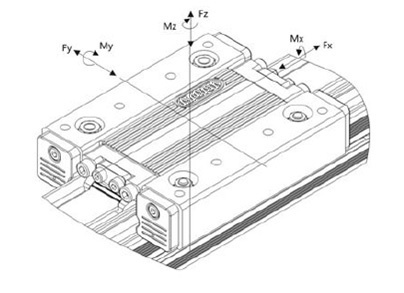 These actuators are ideally suited for high speed automation with positioning repeatability of +/- 0.1 mm. They feature polyurethane belt that helps to deliver repeatable positioning by avoiding belt stretching. 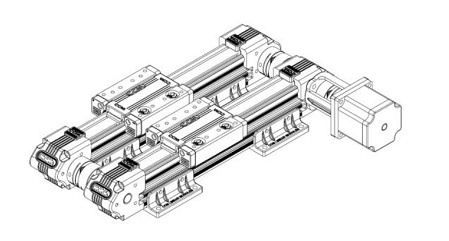 Extruded aluminum housing design provides long travel, smooth motion and excellent repeatability. 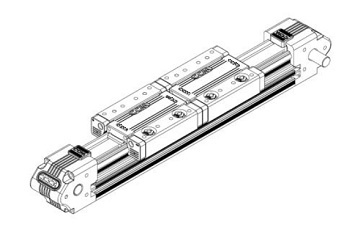 BEMA Series linear actuators are available with motor mounts for NEMA and Metric sized stepper and brushless servo motors for optimal dynamics.